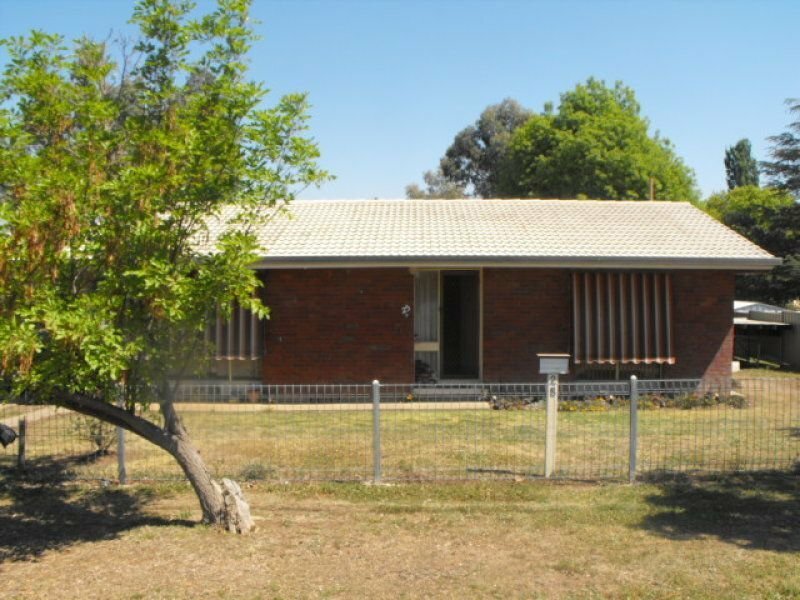 This 3 bedroom brick veneer home is located in a quiet street. The 3 good sized bedrooms all have built-ins, the bathroom has both a bath and separate shower. The Spacious lounge has an air conditioner and the front windows have outside blinds to help keep the living area cool in summer. 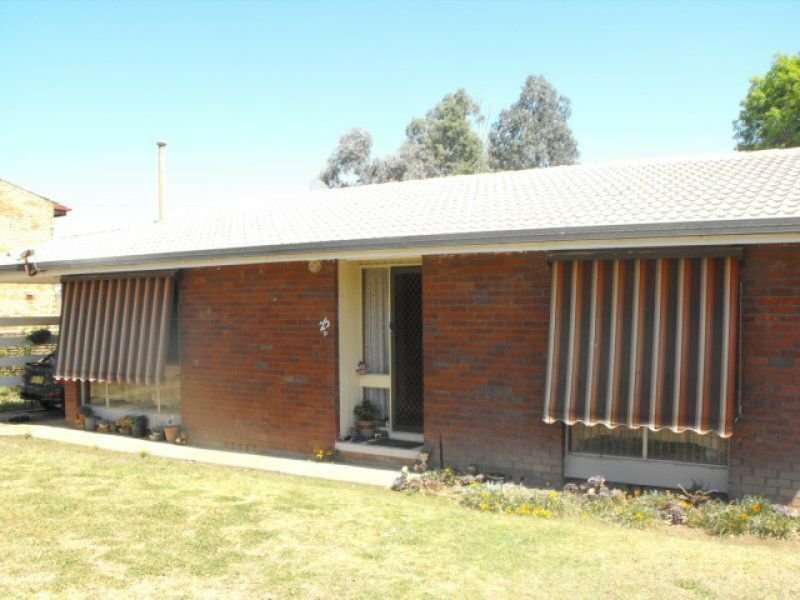 The home is in good condition throughout, with a large kitchen and a screened in verandah at the rear of the house. This house is tenanted, with a weekly rent of $170/week. Fully fenced 809m2 block with Single carport and rain water tank.